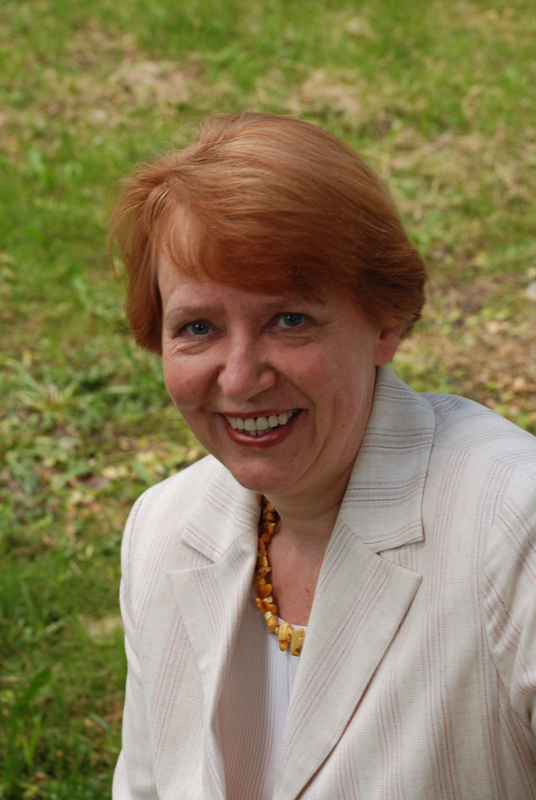 Dalia Kairaitytė (b. 1953) writes predominantly choral and chamber music for various instrumental combinations. The latter works are written in polyphonic idiom based on linear development of short motifs pervading the whole musical texture. Quite often polyphonic sections are interspersed with the episodes based either on the principles of controlled aleatory or polyphonic superimposition of ostinato layers. The vocal and choral works, on the other hand, demonstrate rather different elements of her musical language. In these compositions, the composer aims at the closest possible link between the music and the text: she moulds her rhythms upon poetic verses, and follows the contour of poetic phrasing by marking and extending semantic emphases. This leads to the frequent change of metre and affects the overall formal design of her works for voice and choir. 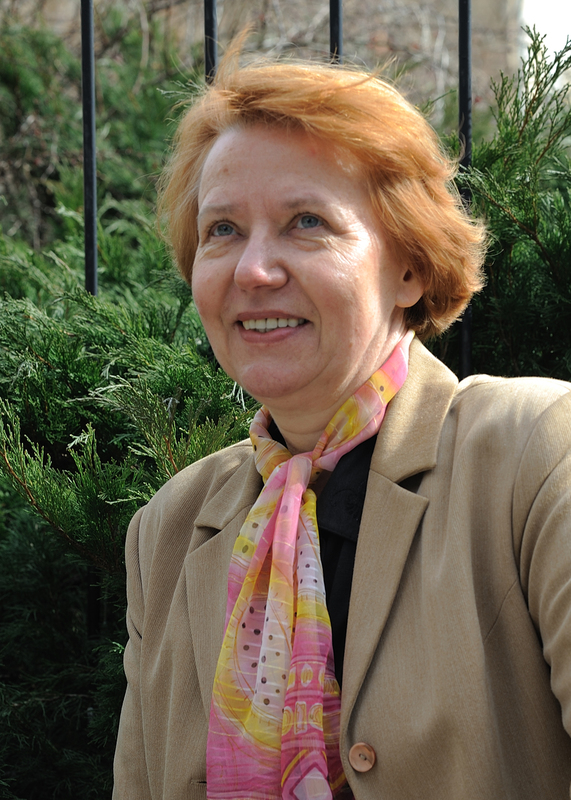 Dalia Kairaitytė (b.1953) was educated at the Juozas Gruodis Conservatory in Kaunas (1971-75) and then at the Lithuanian Academy of Music in Vilnius where she studied composition with Prof. Eduardas Balsys (1975-80). 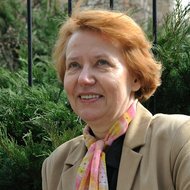 In 1979 she received the 3rd prize for her composition "A Jolly Song About the Wheels and the Rooster" at the choral song competition held on the occasion of Stasys Šimkus' centennial. 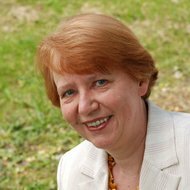 Since 1990 she has been teaching music theory at the Juozas Gruodis Conservatory in Kaunas. 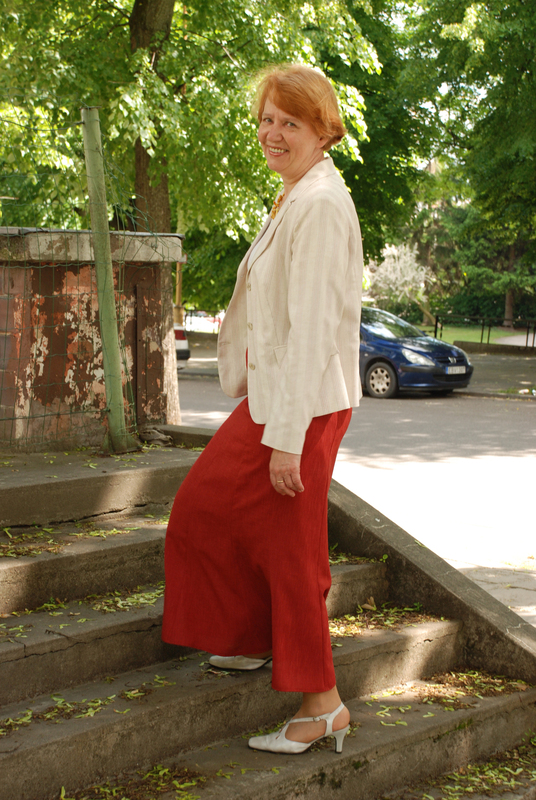 From 1995 to 2001 Dalia Kairaitytė was as a chairperson of the Kaunas Branch of the Lithuanian Composers' Union. 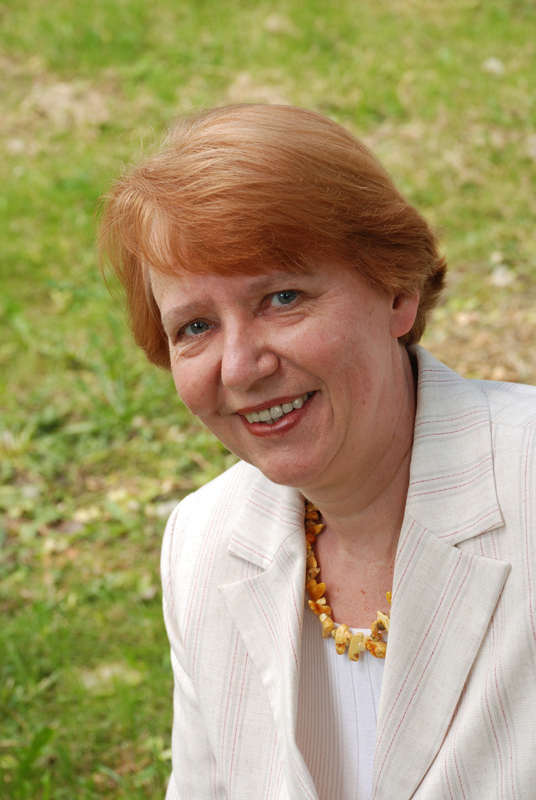 Dalia Kairaitytė writes predominantly choral and chamber music for various instrumental combinations. The latter works are written in polyphonic idiom based on linear development of short motifs pervading the whole musical texture. Quite often polyphonic sections are interspersed with the episodes based either on the principles of controlled aleatory or polyphonic superimposition of ostinato layers. The vocal and choral works, on the other hand, demonstrate rather different elements of her musical language. 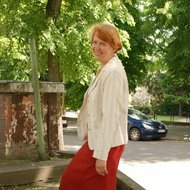 In these compositions, the composer aims at the closest possible link between the music and the text: she moulds her rhythms upon poetic verses, and follows the contour of poetic phrasing by marking and extending semantic emphases. 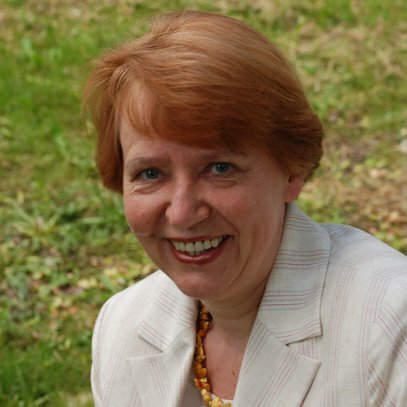 This leads to the frequent change of metre and affects the overall formal design of her works for voice and choir.